Telese regularly teaches continuing education courses for community association managers and has been the guest speaker for organizations such as Community Association Institute, Building Managers International, the Federation of Longboat Key Condominium Associations and the Sarasota Association of Realtors. 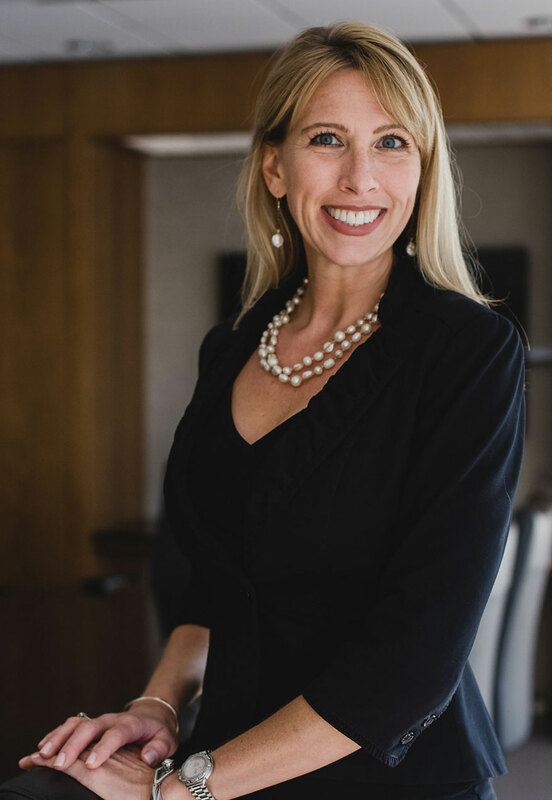 She is an active member of the Sarasota and Manatee County Bars, The Manatee Inn of Court, Community Association Institute, and the Florida Association of Women Lawyers. She has also authored articles for various community association publications. In July 2005, Telese was named in the Gulf Coast Business Review’s “Top 40 Under 40.” The Top 40 under 40 annually recognizes the top 40 business professionals under the age of 40 in Sarasota and Manatee Counties. She was also nominated in the spring of 2005 for the Longboat Key Chamber of Commerce Rookie Business Person of the Year for her contributions in founding McKay Law Firm, P.A. In 2007, Telese was nominated for the 2007 Small Business Person of the Year award. She was the president for West Florida Chapter of CAI in 2009 and served on the Board of Directors for six (6) years. She was again reelected to the CAI Board of Directors for another three-year term commencing in 2018.